​How does a power flush work? 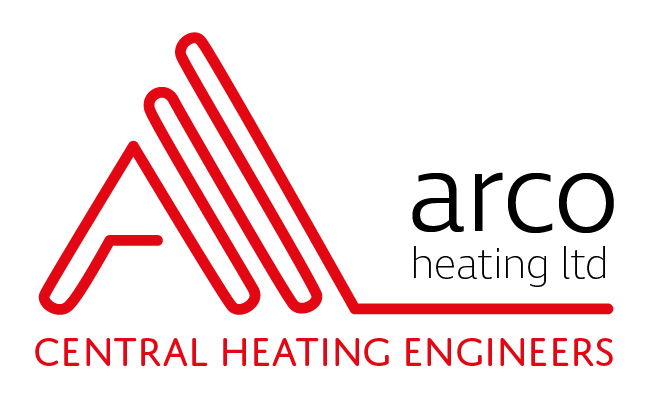 An Arco engineer will connect a power-flushing pump to your central heating system. Water is then pumped through at high speed, in both directions. This action helps displace and eliminate any loose debris that is in your pipes and radiators. Our engineers will refill your whole system with fresh water and mix a chemical corrosion inhibitor to the water to prevent further deterioration. From time to time, some boilers fail shortly after a power flush – this is because debris that was still in your system breaks free and ends up in the heat exchanger. Sometimes, radiators still don't work after power flushing; this could be a more serious fault with your radiator. Both of these instances occur when systems have been neglected year after year. ​Arco power flush experts will warn you if they notice anything untoward during the power flush. ​Why have a power flush? ​How much does it cost to have power flushing for central heating systems? Sadly we can’t give you a fixed price. It really depends on the size of your home, how many radiators you have and what central heating system and boiler that you have. Give Arco a call today and we will give you a free quote.